The benefits of flaxseeds are numerous. The use of this seed for beauty and health purposes dates back to ancient civilizations. In modern times, beauty gurus are rediscovering the incredible power of flaxseed when it comes to our diet and skincare routines. When it comes to flaxseeds, Gandhi got it right. With the incredible nutritional value of flaxseeds, it’s almost a sin not to take advantage of these natural nuggets of goodness. Wondering what the best benefits of flaxseeds are? Scroll down to find out. Flaxseeds are an excellent choice for anyone trying to reduce their cholesterol intake. When ground into powder and dissolved in liquid, flaxseeds add the required amount of fiber to any diet, ensuring your digestive system is functioning as it should. Other nutritional benefits of flaxseeds include their alpha linoleic acids. These acids work to reduce inflammation caused by many chronic heart conditions, diabetes, asthma, arthritis, and the like. Similarly, these linoleic acids help to protect your body from colon cancer. When these seeds are takin in addition to fish and walnuts, your body gets a total dose of linoleic acid. Adding ground flax seeds for skin care to your diet will give you the glowing skin you’ve been hoping. Ground flaxseeds are full of short chain omega-3’s and are the gateway to beautiful skin. Add ground flaxseeds to your diet with smoothies and drinks, or by baking it into your food. With flaxseeds as a consistent part of your diet, your skin will soon experience the transformative benefits of flaxseeds. 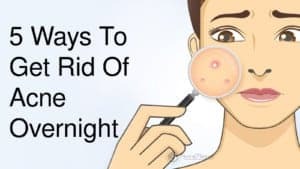 Trying to get rid of the fine lines around your face with no luck? 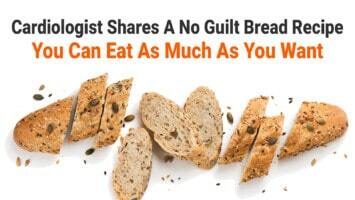 Before resorting to plastic surgery, consider turning to a flaxseed-heavy diet to get the results you’re hoping for. 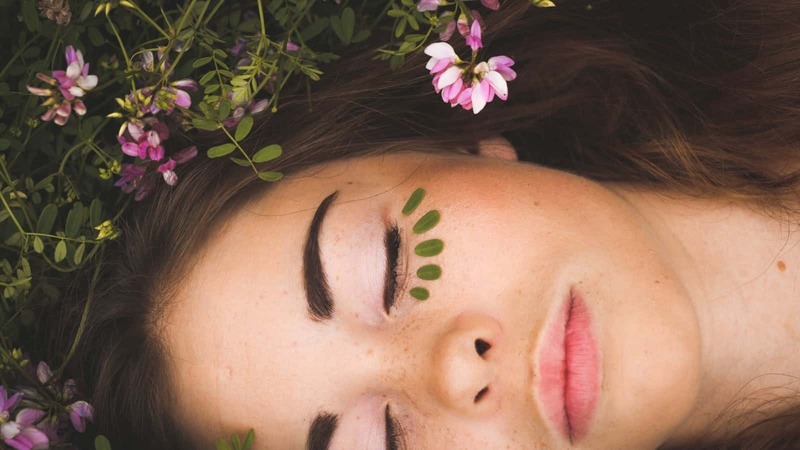 Using flax seeds for skin care is a great way to take advantage of their phytochemicals and antioxidants that can help your skin bounce back from the effects of aging. Inflammation is aggravating and embarrassing for anyone to experience, especially if it’s in an apparent area like the face. The omega-3’s in flaxseeds work to amp up your body’s healing process, allowing you to recover from inflammation as fast as possible. Additionally, flaxseeds have natural anti-inflammatory properties that help to reduce your risk of inflammation altogether. Acne can be embarrassing for anyone, regardless of their age. Depending on your body, you may frequently experience hormonal changes that lead to frequent breakouts. For anyone suffering from acne, flaxseed can be an incredible solution. Flaxseeds are a natural alternative to acne medication. Acne is formed by the production of sebum that can attract and trap dirt in the skin. By regularly adding milled flaxseeds to your diet, you will see just how effectively flaxseeds manage your body’s production of sebum. Looking for ways to bring back the skin of your youth? Instead of turning to fancy products and exfoliants, use flaxseeds. When used topically, flaxseeds are a great way to help scrub off dead skin, revealing the glowing, healthy skin underneath. Make a habit or exfoliating with flaxseeds every week in order to experience the best skin of your life. There are a few ways you can give your skin a healthier tone– using flaxseeds is one of them. The seeds have incredible moisturizing properties that work to keep your skin hydrated and healthy. With the abundance of omega-3 fatty acids in flaxseeds, you can work to even out your skin tone and get back to a healthy overall glow. You’d be hardpressed to find another natural powerhouse seed like flax. As nutrient-packed as flaxseeds are, you are guaranteed to see a boost in your body, skin, and attitude the more flaxseeds you consume. There’s nothing keeping you back from getting the skin and healthy body you deserve. Use this guide to help you navigate all the many health benefits of flaxseeds. With a consistent diet and beauty regimen, you’ll live your best life in no time.